Perfect for classrooms, music lessons & practice as well as legal recordings & interviews. If you’ve ever needed to burn CDs (especially away from home) you’ll know that it’s far from straightforward. 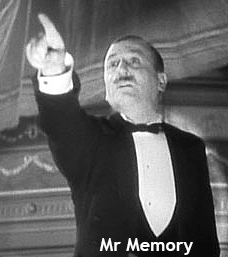 You’ve got to worry about computers, mics, interfaces, leads. And that’s before trying to get it all working together. 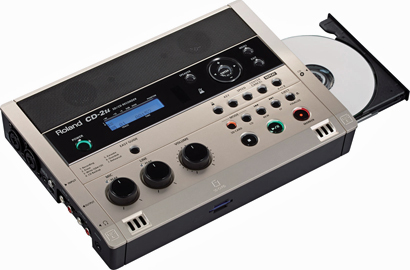 If that sounds like you, then leave the computer at home - the portable CD-2u SD/CD recorder lets you create recordings and burn CDs quickly and easily, wherever you are. The CD-2u has two high-quality stereo microphones built into the front, as well as stereo speakers for listening back to what you just recorded. With everything you need in one small box (and in a footprint smaller than an A4 magazine), recording is fast and simple. Just set the desired recording level and press record. You can also connect your own external microphones, electronic musical instruments and other devices. The CD-2u can also help you with music lessons and practice. If you’re struggling to learn a piece of music, you can slow it down to study and learn the notes – even when playing commercially available music from CD. If you’d like to sing or play on top of the existing music, you can even remove certain parts by using the centre-cancel function. Musician’s tools including a chromatic tuner and metronome are also built-in meaning there are even fewer boxes to carry, drop or lose. But the CD-2u is not just for learning and performance musicians. It is also a great tool in corporate and legal environments for on-the-record interviews and meetings, especially when the participants may each need a CD of the proceedings to take away. 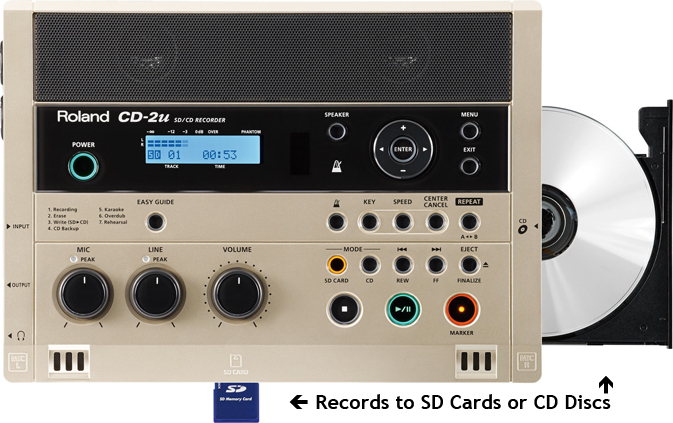 THIS RECORDER DOES NOT COMES WITH AN SD CARD - PLEASE SEE OUR APPROVED SD CARDS BELOW.